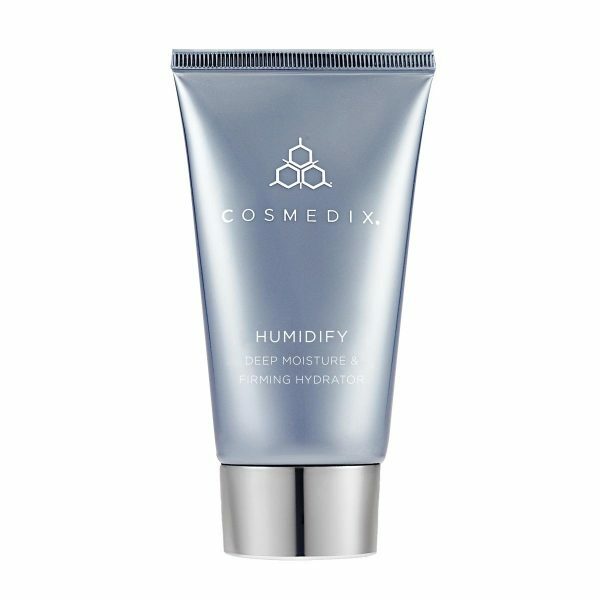 Cosmedix Humidify is a deep moisturizing cream that helps deliver vital hydration while boosting the integrity of the skin’s barrier function to help protect against dehydration. 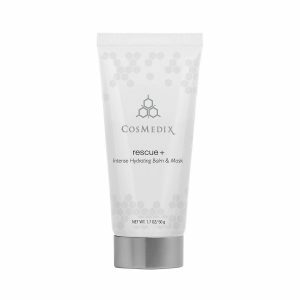 With daily use, skin will look and feel smoother, softer and firmer for a more youthful-looking, radiant complexion. Night – Apply to the skin after your nighttime skincare routine to hydrate while you sleep. 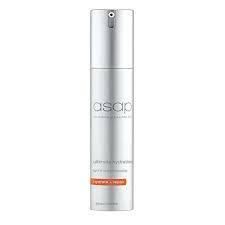 Day – Apply to cleansed and toned skin in the morning to have a glowing complexion all day. 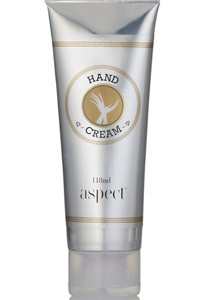 Reduces redness and irritation due to dryness. 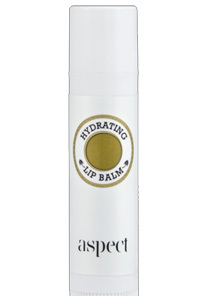 Assists the skin in retaining moisture.